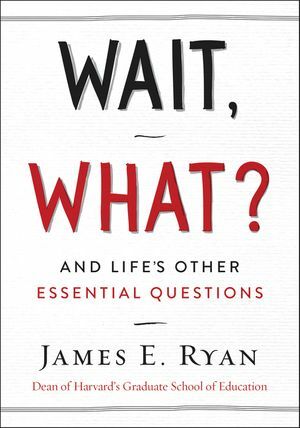 “In these pages Jim Ryan distills several important questions we should all be asking ourselves—questions that promise greater clarity, compassion, wisdom, and in the end, fulfillment in our lives. Wait, What? is a welcome—and joyful—reminder that true wisdom comes from asking the right questions.” - Clayton Christensen, bestselling author of How Will You Measure Your Life?